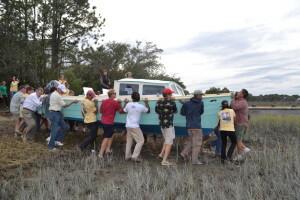 If you are in search of original boat, professionally built for beauty and strength and does not look identical to your neighbors, then give use a call! 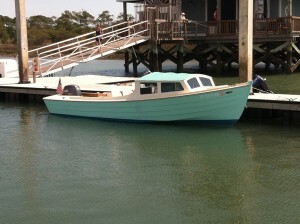 We have building custom wooden boats since 1981. Bring us your own hull design our let us design the perfect boat for your needs. Please see our Current Projects page to see what is happening around the shop. For more info on our boats or current projects please call 843-270-3133 or send an email to jack@morrisislandboatworks.com Thank you! 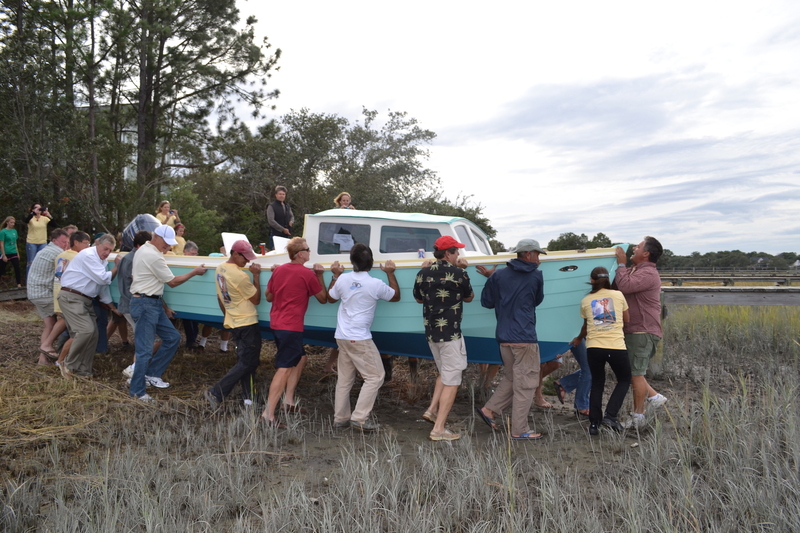 The easy way to launch a boat!